As a publisher Nobrow Press are, of course, renowned for graphic narratives of rare and often unparalleled beauty. 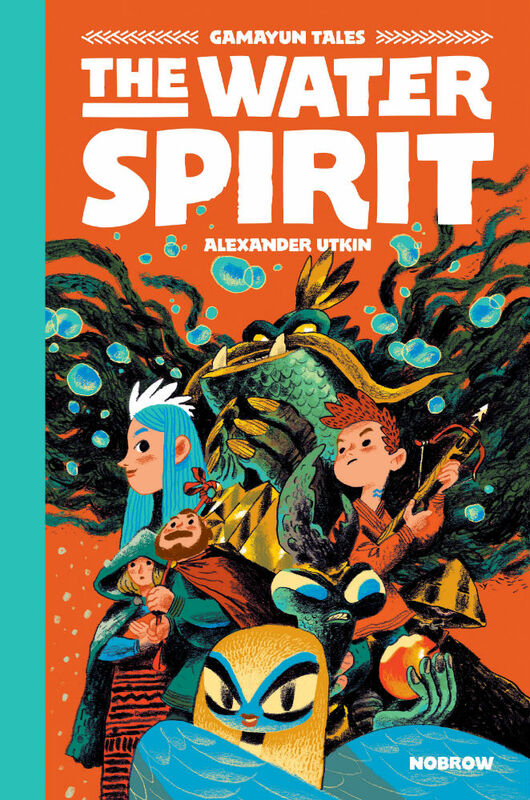 This was a point I made a couple of weeks back at Broken Frontier here when we picked the second volume of Alexander Utkin’s Gamayun Tales – this one titled The Water Spirit – as our ‘Comic of the Week’. I also spoke then about the intoxicating artistic splendour of Utkin’s work, so evident in the first Gamayun Tales book The King of Birds earlier this year, and embodied again in the rich visual extravagance of this follow-up. Gamayun Tales adapts Russian folklore with the titular mystical avian being Gamayun acting as narrator and observer; a conversational host who is not averse to providing additional curt commentary on events. Returning from his exploits with the King of the Birds in the first instalment, the merchant protagonist of the story makes the fatal mistake of opening a magic chest he was given as a reward but warned not to tamper with until he got home. When the magical effects of the chest anger the powerful water spirit Vodyanoy this error of judgment proves to have terrible consequences. Forced to promise his newborn baby to this entity, the merchant and his wife must seek a way out of their bargain or face condemning their son to a life of underwater servitude. The immediate draw of Gamayun Tales will obviously be Utkin’s gorgeously rendered artwork with its lush and atmospheric use of colour, and fluid sense of motion. 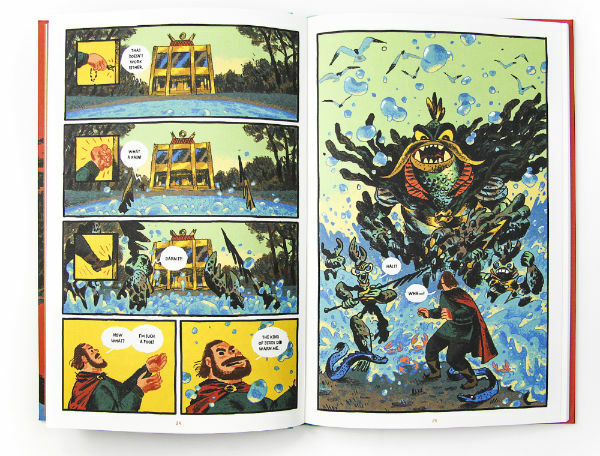 Beyond the pure grandeur of his layouts and his stunning creature designs, however, Utkin’s storytelling employs an expressive characterisation that ensures our investment in the cast and moments of quite joyous visual humour that act as welcome comedic respite in a tale with such dark and often oppressive undercurrents. Like all the best fairy tales The Water Spirit is a parable reflecting on very human foibles; in this case highlighting the foolishness and irresponsibility of its main character the merchant. Utkin creates a world of enchantment and awe but also one that is cruel and unforgiving; the everyday and the fantastic inextricably intertwined. Once again Lada Morozova provides an engaging translation which employs playful anachronisms in language to further the connection between reader and subject matter. 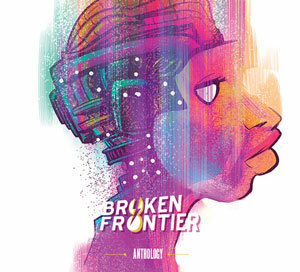 Gamayun Tales has a format that is more akin to the traditional European serial album with elements unresolved between hardback editions and plotlines straddling more infrequently paced chapters. It’s a different method of delivery than UK or US readers may be familiar with but the sheer magnificent spectacle of Utkin’s pages should ease even the most wary reader into the series. 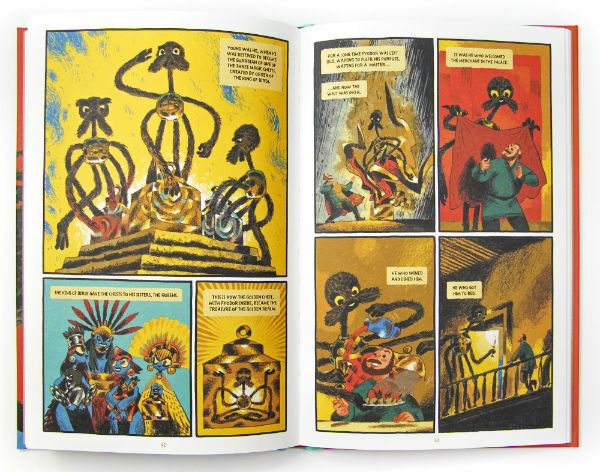 A book that will entrance children with its captivating narrative and invite adults to marvel at its technical brilliance, Gamayun Tales is a breathtakingly majestic piece of graphic storytelling.